Clarks Tizz Talk is a girls Mary Jane style school shoe. 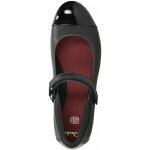 It features a soft, smooth leather upper with an Ortholite footbed which provides long lasting cushioning. 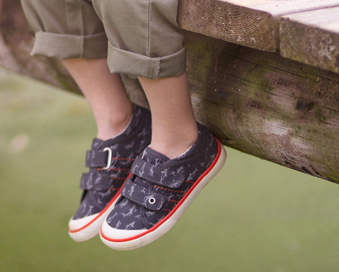 A single Velcro strap allows for adjustability but also allows for a secure fit when walking. Antibacterial Agion linings help to keep feet fresh all day long, while the slim, rubber sole is lightweigh and durable, making it a great all day wear. 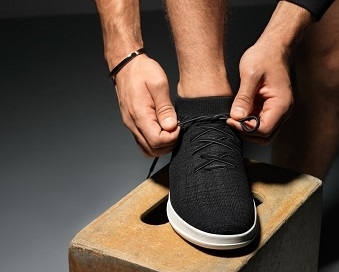 The patent toe cap adds a touch of detail to this simple design. 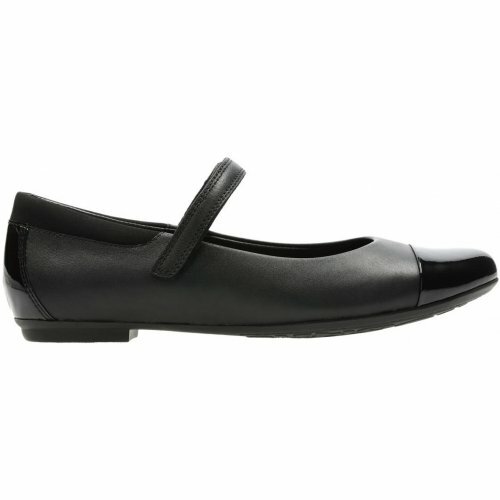 Step into style with Clarks Tizz Talk!